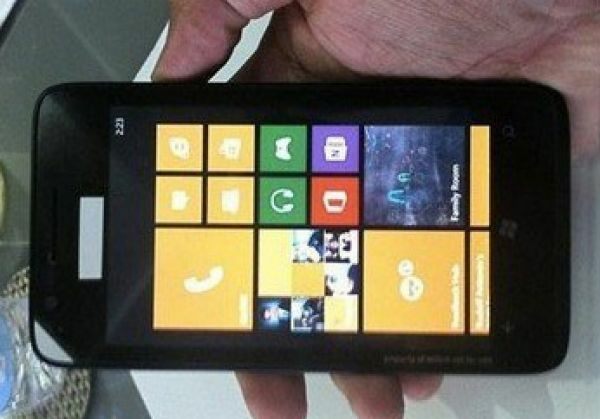 Home » Mobiles » Rumor of the Release of Nokia Lumia 625; Is 4.7 Inch WVGA Screen Coming? Rumor of the Release of Nokia Lumia 625; Is 4.7 Inch WVGA Screen Coming? Lumia is one of the most well known series of Smartphones by Nokia. According to some reliable sources, Nokia is going to release the new member of the Lumia Windows 8 Phone very soon. In a Chinese website, a news was revealed about this new Nokia Lumia Smartphone. That is, this new member of Nokia Lumia series will be a smartphone of mid range and will contain a 4.7-inch screen. The resolution of Nokia Lumia 625 will be 480×800 PX. According to that website, a Qualcomm MSM8960 Snapdragon S4 will be featured on that smartphone, along with dual-core. A specific release date of Lumia 625 is also announced on that Chinese website. That date is 14th of May. Not only Lumia 625, but also Lumia 928 and Lumia 925 are expected to be released on that date as well. However, if the phone does not release for any reason on that particular day, it will surely release on June, or on July. In a recent report, it was told that Nokia has an intention for releasing a good number of flagship devices on the later part of this year. 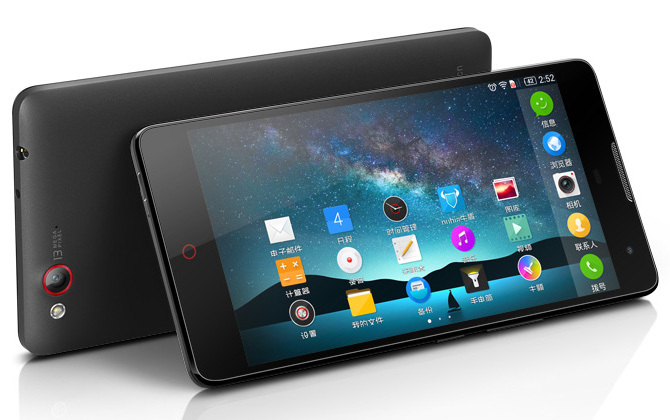 A Phablet is also a part of that which will be a supersized one. This news has already drawn the attention of the mobile lovers because Nokia has said that Phablet will be sized as same as Galaxy Note, but the specifications will be advanced in it. 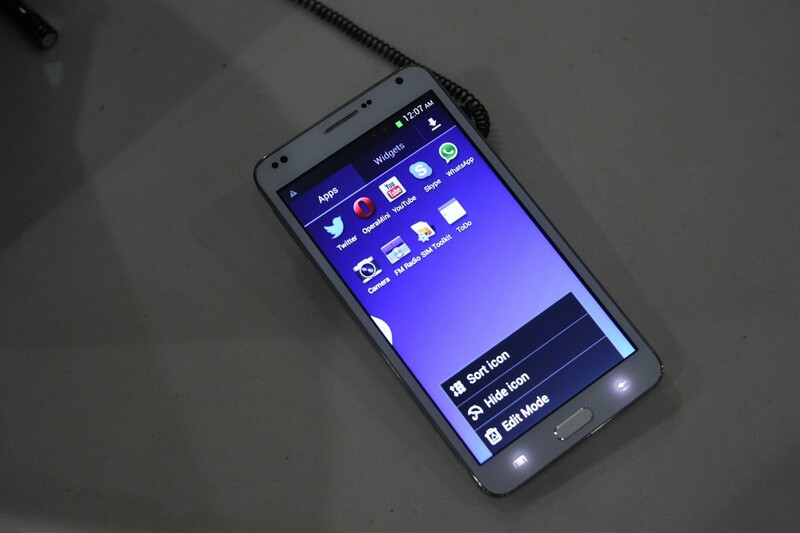 Galaxy Note is a device which has a 5 inch screen. So, a 4.7 inch screen will bring that new Lumia phone closer towards the territory of Phablet. However, there is a little disappointment about the new Lumia phone. That is, its WVGA display when Lumia is capable of supporting a WXGA display of 768×1280 PX. About the prices of the devices to be released, Nokia has not said anything yet. We will have to guess the prices examining the prices of other devices of the Nokia Lumia series. However, waiting till 14th of May will remove all the confusions.